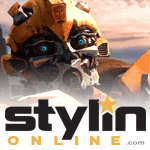 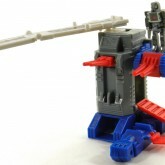 Fortress with Launcher Base toy information. 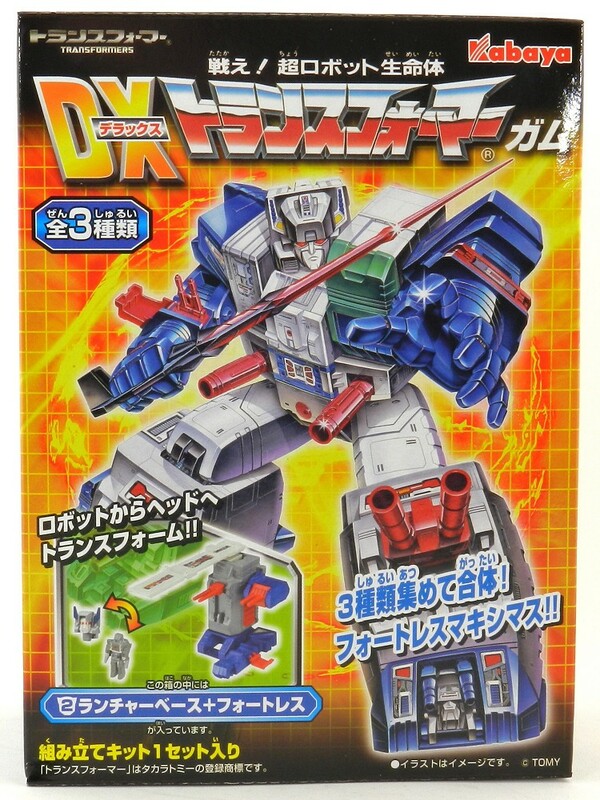 Kit includes Fortress and the left arm and left leg of Fortress Maximus. 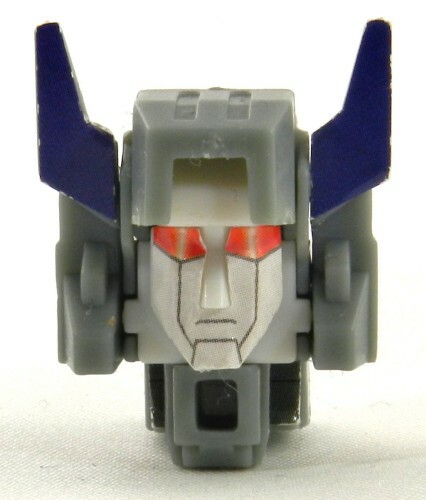 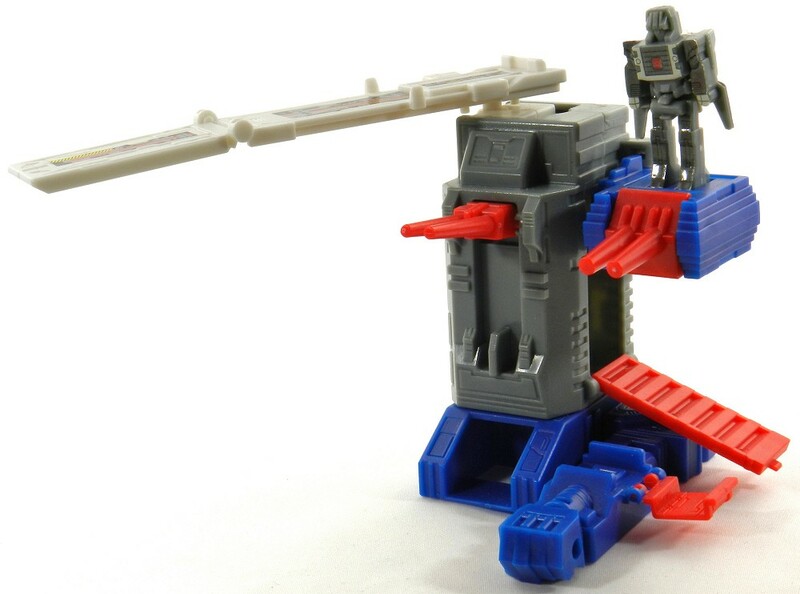 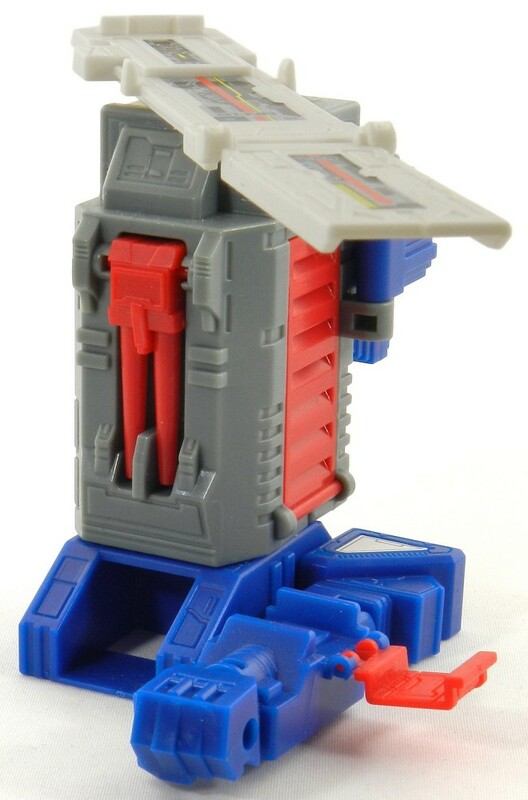 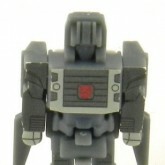 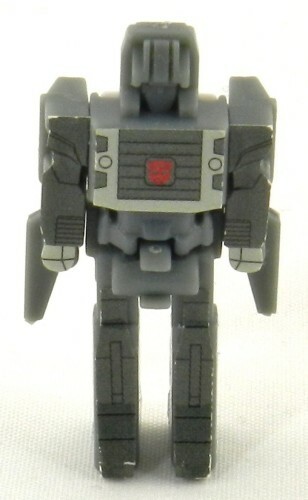 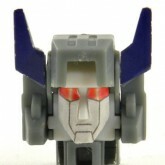 In its individual base mode, the ramp is detached from the back of the arm and attaches to the top of the leg, where it can spin around - a feature unique to this version of Fortress Maximus. 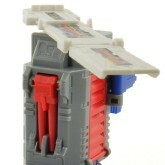 Fortress with Launcher Base parts information. 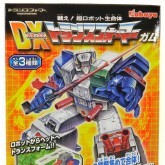 Box features the Japanese G1 (Headmasters) Fortress Maximus box art.